Every year, our tree is named after a beloved celebrity or character. 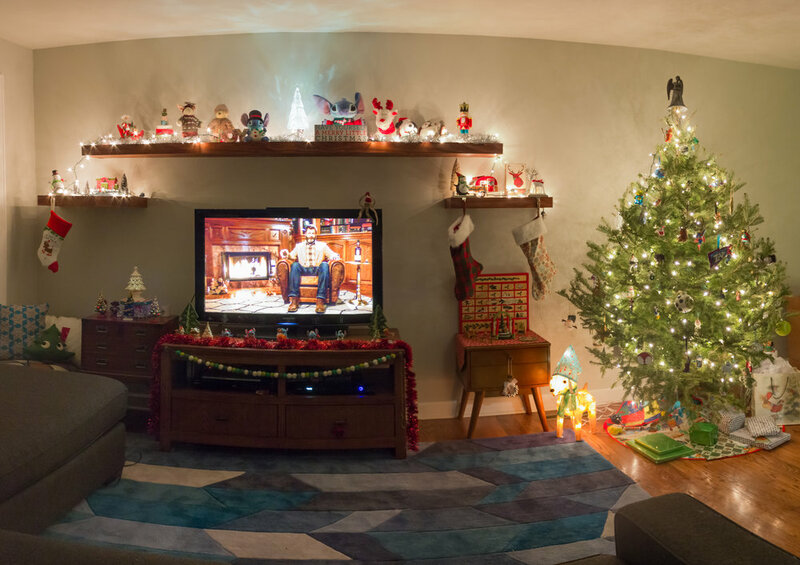 This year, say hello to Treesa Simpson! I have so much Christmas music on my iPod that people make fun of me. I get excited all year for Christmas, and even when it's over I still love listening to holiday music! 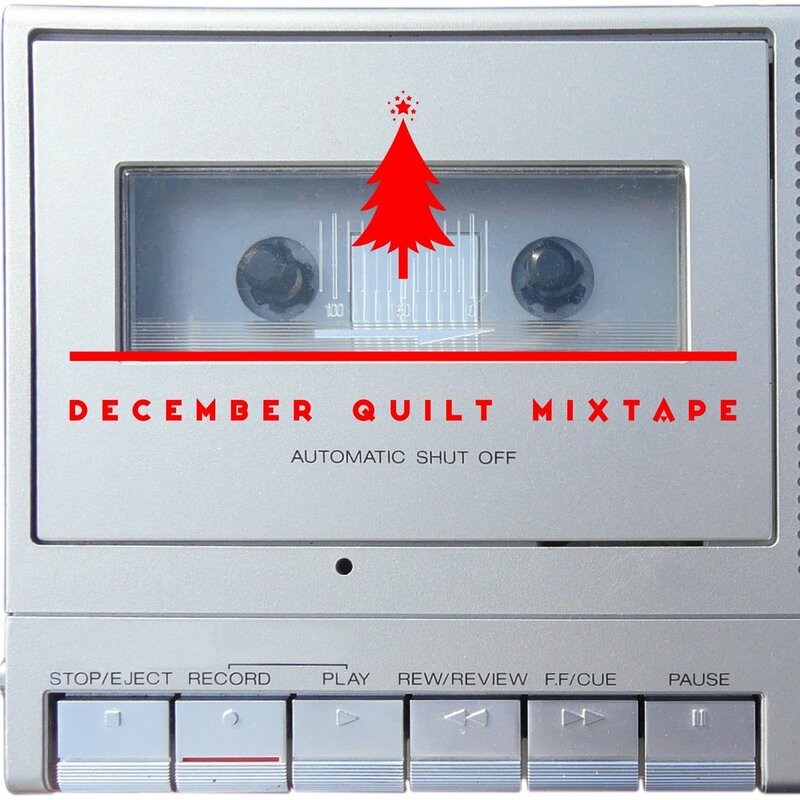 So, my December quilt mixtape is full of the wonderful Christmas music I've been listening to all month while sewing holiday gifts. The greatest Christmas music gift this year truly was Sia's new holiday album, which I adore to the North Pole and back. But this mix starts off with the king of my Christmas music loving heart - Sufjan Stevens. Make some cocoa, bundle under a blanket, and listen to some Christmas and New Year's songs while relaxing because all your holiday crafting is done for the year! Note: Please ignore the sexual predator monster at the beginning of the video above. Once you get past him, you'll get to one of my very favorite Christmas songs! BONUS! Here's a new song from Sufjan Stevens. It's not a Christmas or New Year's song, but it's still wonderful and winter-ey.